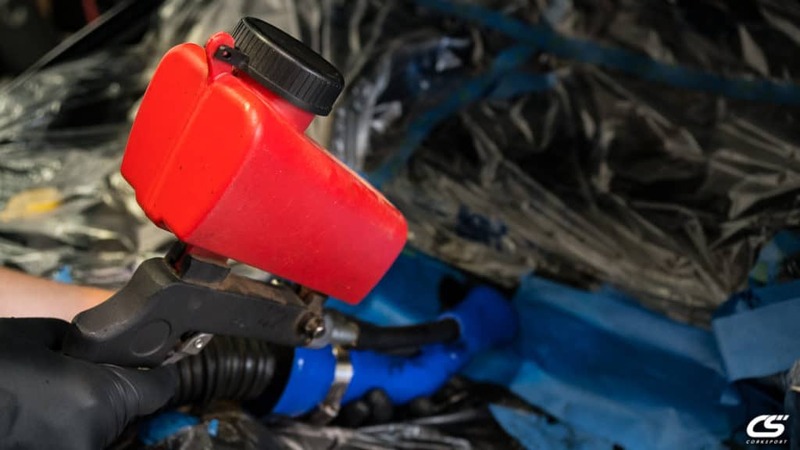 Your Mazda breathes just like you do. 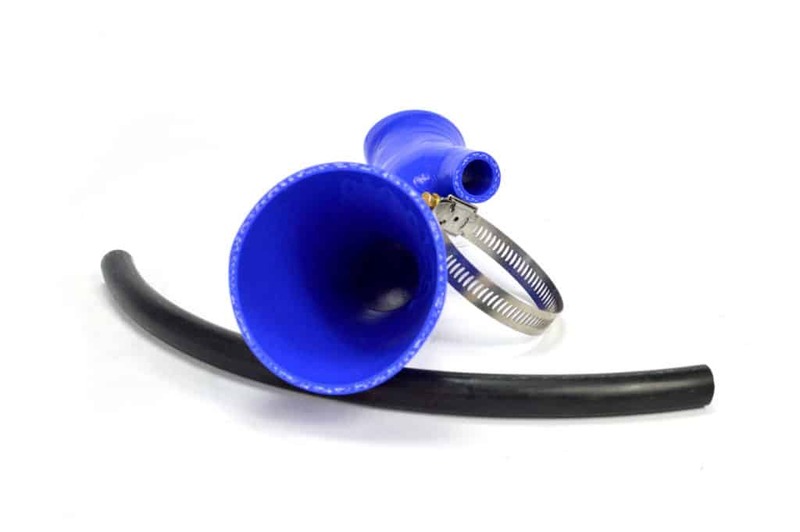 Maximizing the intake of air for your Mazdaspeed and freeing up the expulsion of used gasses (exhaust) will help your vehicle breath better, and go faster. 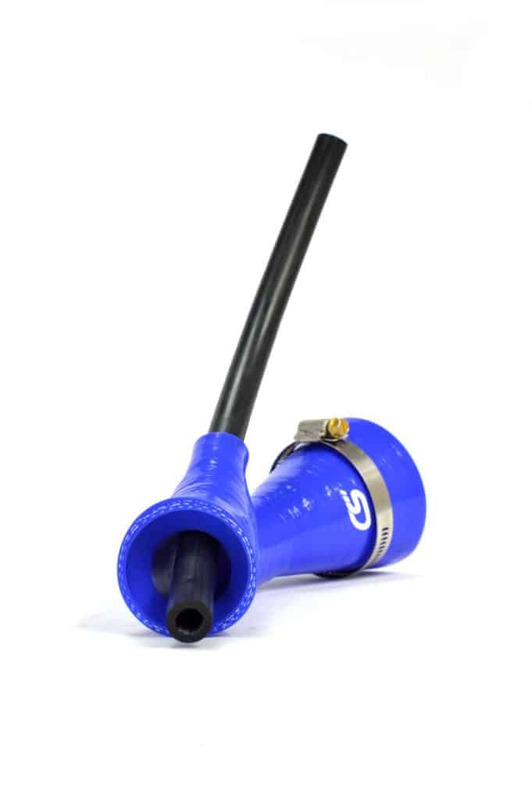 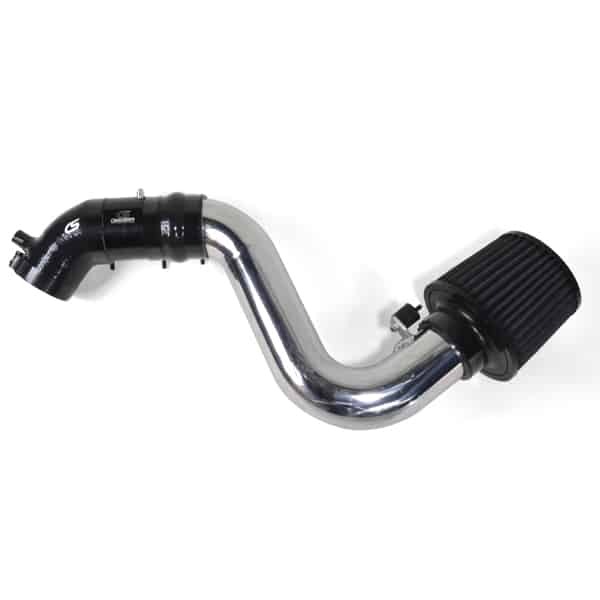 On the intake side of things, you can set yourself up with a Stage II Power Series Short Ram Intake which includes our mandrel bent turbo inlet pipe, custom designed MAF housing, and silicone coupler. 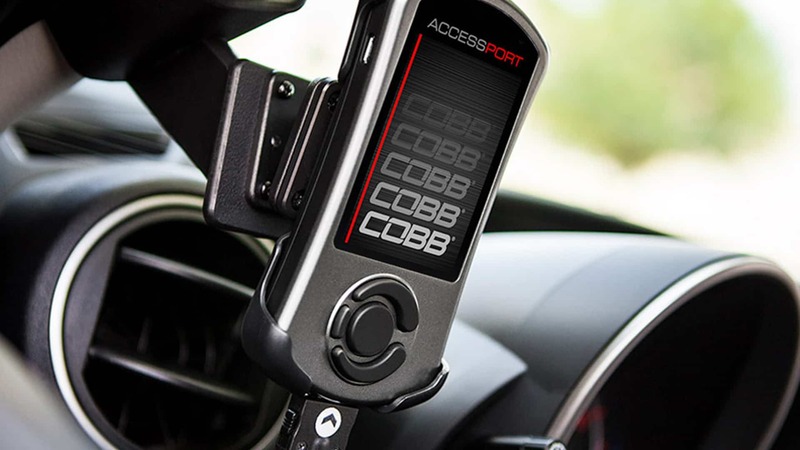 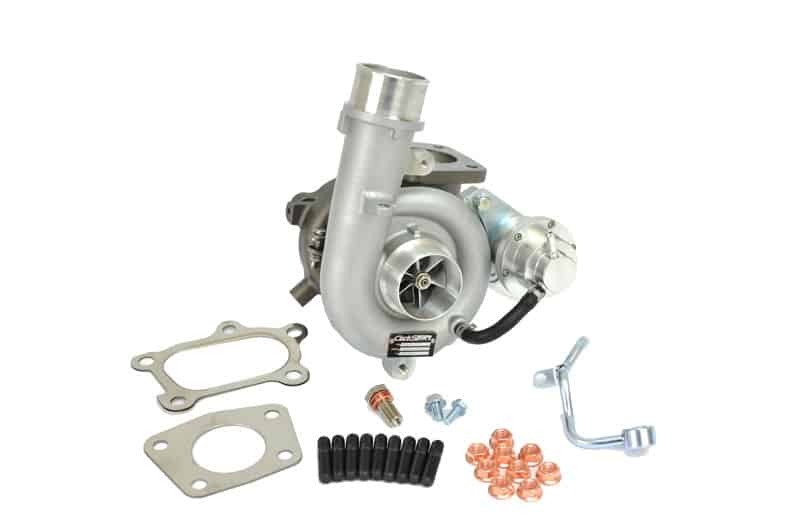 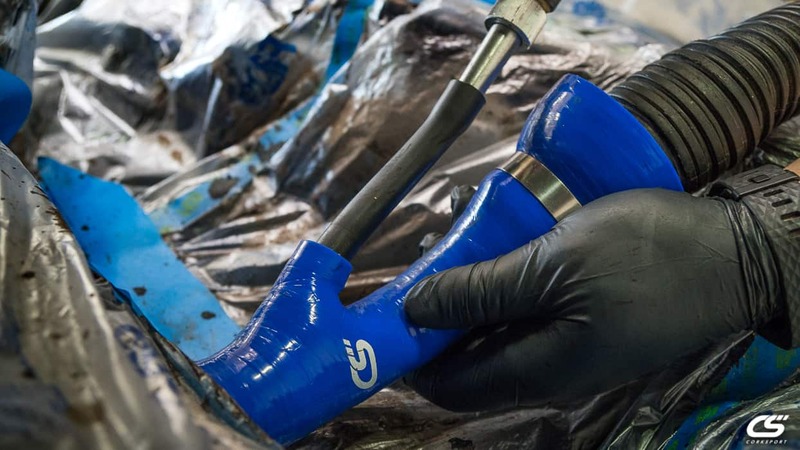 This will free-up flow into the stock turbo and allow your Mazdaspeed to breath deeper. 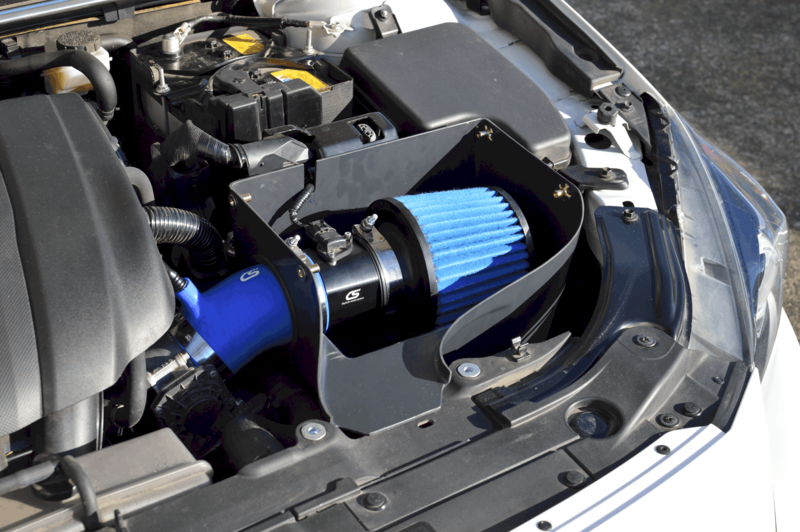 The average gains seen here are 10-15 hp. 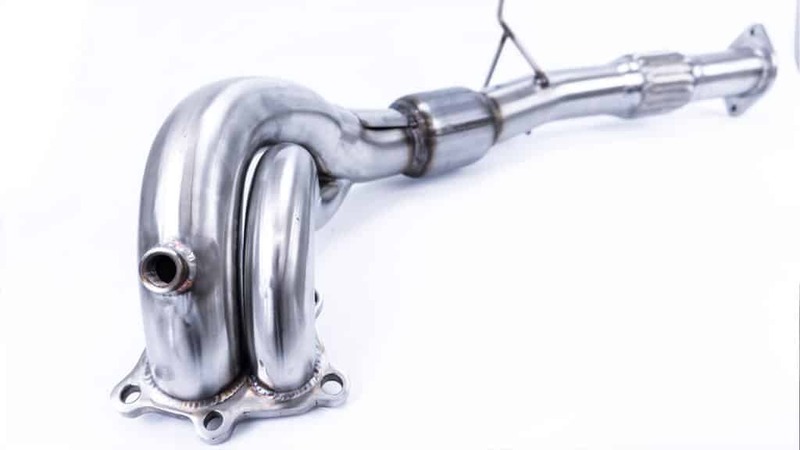 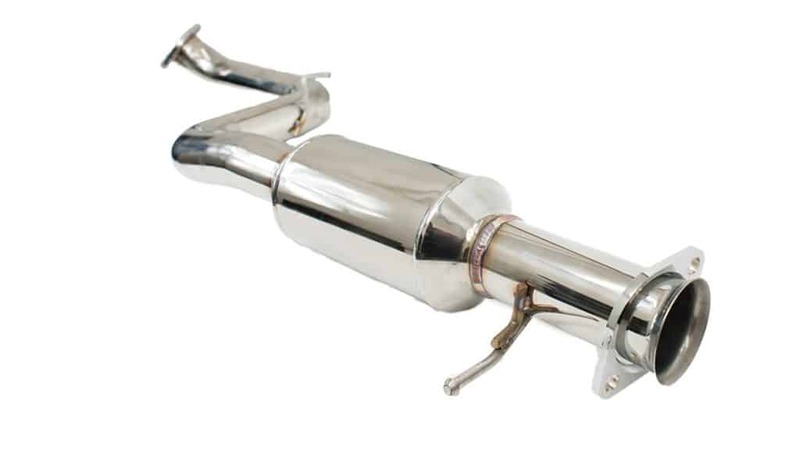 For exhaling, you want your Mazdaspeed3 to expel all those used gasses as quick as possible. 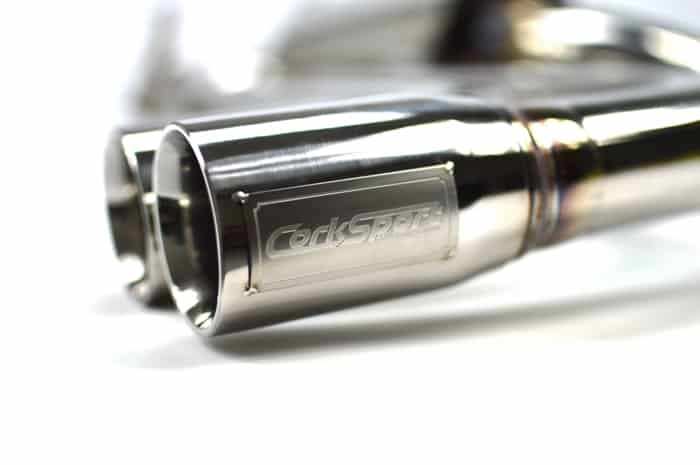 With the CorkSport turbo-back exhaust, you are reducing the back-pressure and allowing your Mazdaspeed to utilize the potential of its turbo. 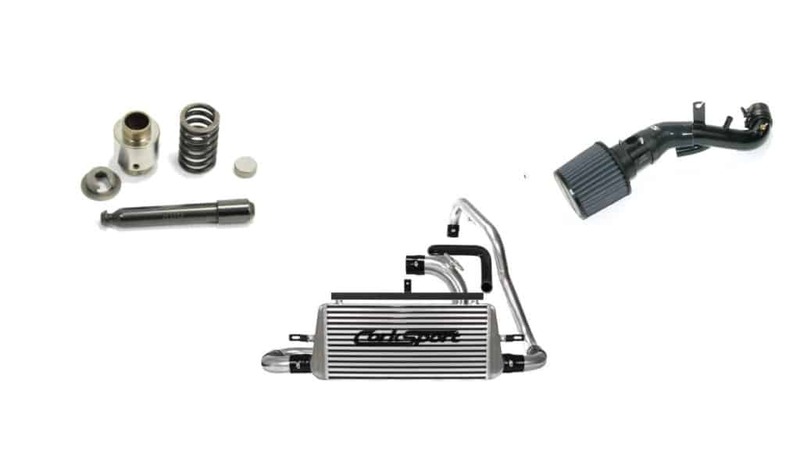 The kit comes with CorkSport’s full 80mm catback dual exhaust, racepipe, and downpipe. 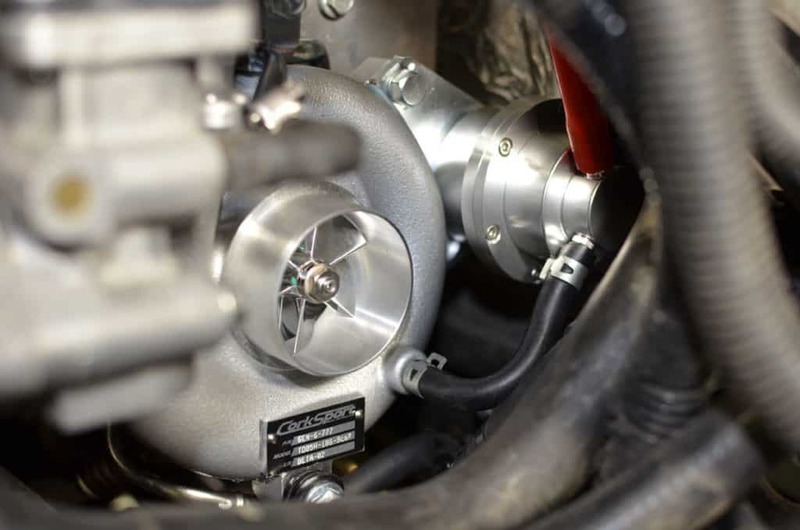 This setup will give the average MS3 owner 28-31 hp at the wheels. 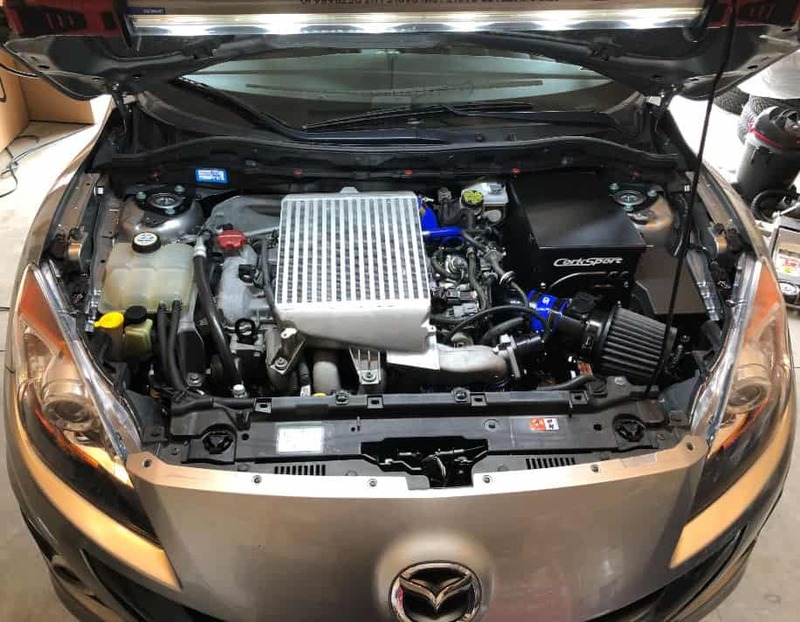 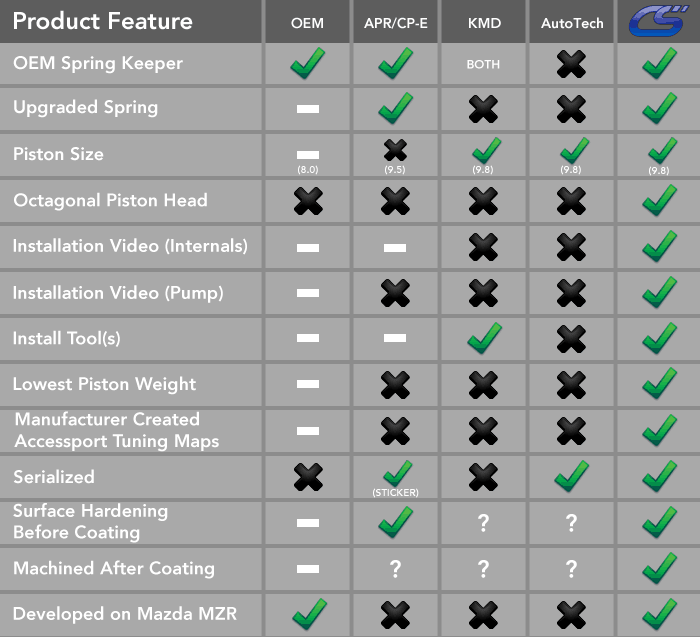 Shown below is our 2010 Mazdaspeed 3 with the CorkSport Short Ram Intake & Turbo-back exhaust and stock turbo, compared to the same Mazdaspeed3 completely stock. 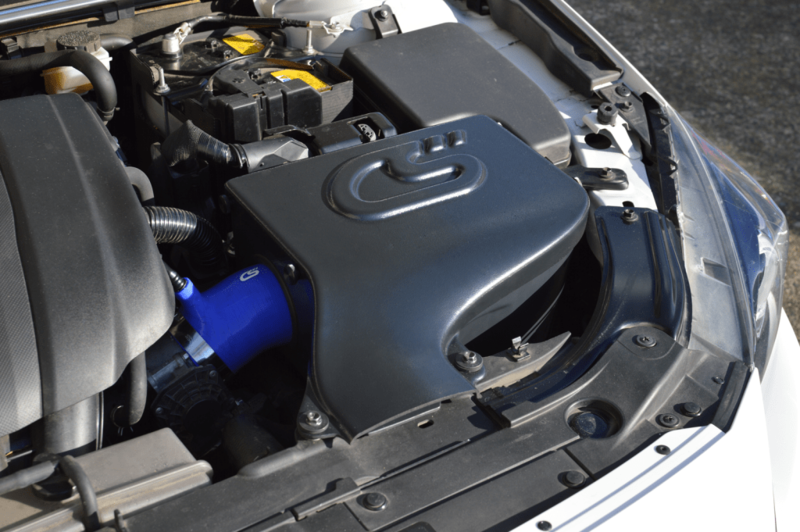 The before number is 226 hp and came out to 272 with the SRI and Turbo-back exhaust. 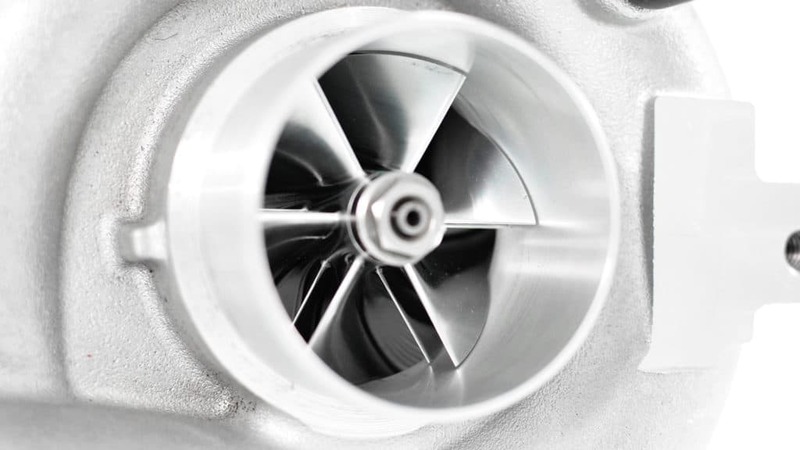 That is a 46 hp increase to the wheels with two products. 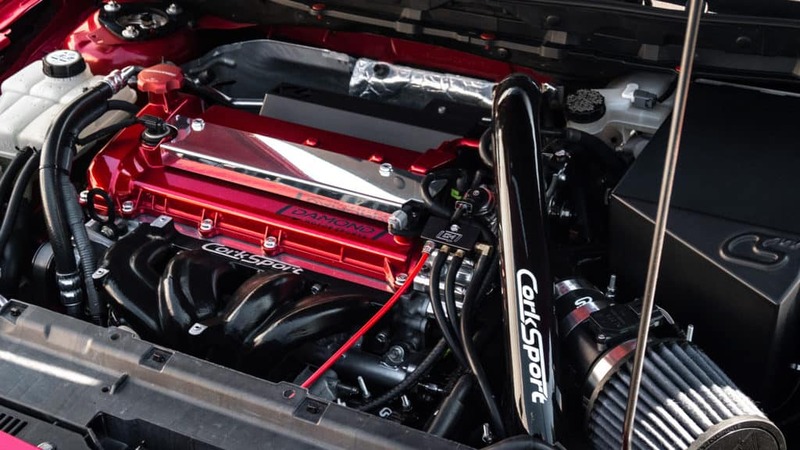 For those of you on more of a budget, may I suggest just the Short Ram Intake and racepipe? 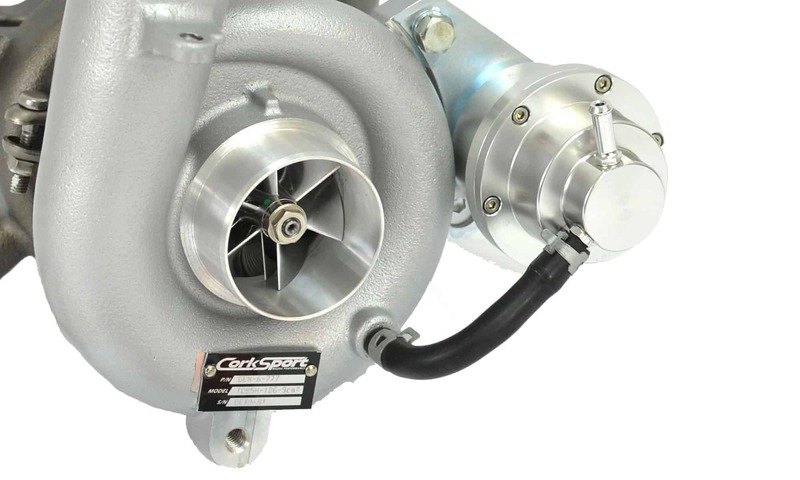 For this smaller investment, you can get an increase of wheel hp in upper 20’s to lower 30’s.